Posted on February 13, 2018 by treelawyer	tagged. This is hardly a law school final exam question: Two parents and a couple of hellion spawn walk into a Starbucks. 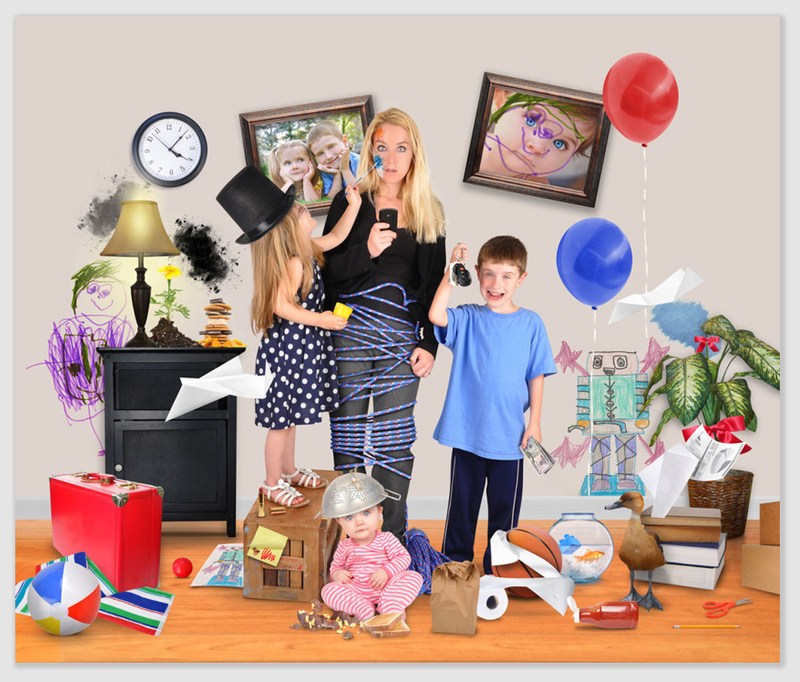 The kids promptly begin running amok, using the furniture and fixtures like a jungle gym. Specifically, the whelps begin swinging from ropes and climbing stanchions used to mark off the line for coffee. After taking plenty of abuse from the ankle-biters, one of the stanchions falls, injuring one of the kids. If you said Starbucks, we congratulate you, because you have a wonderful future ahead of you as a plaintiff’s attorney. If you said the parents should be responsible for their offspring’s monkeyshines, you have a future, too… as a judge. The Roh family, a father and mother, and 3- and 5-year old boys, visited a newly-opened Chicago Starbucks. This one had some fancy line dividers (as the line-divider industry likes to call them), created from some recycled 19th-century ironwork. The dividers were mounted on concrete plugs to prevent tipping. 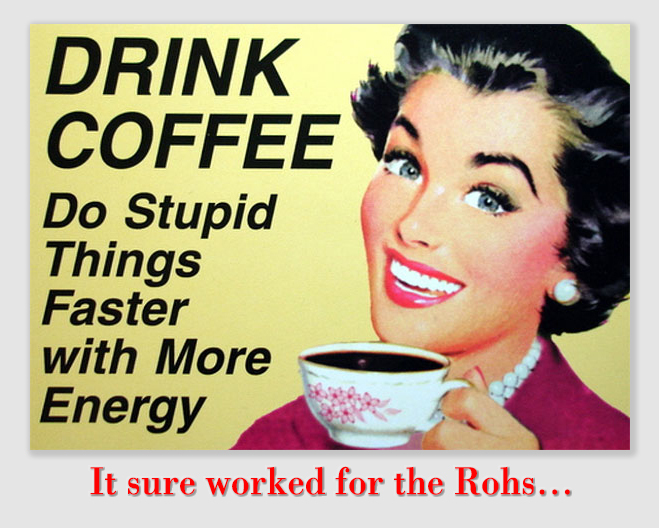 Roh v. Starbucks Corporation, Case No. 16-4033 (7th Cir., February 2, 2018): The Roh family was visiting a recently-opened Starbucks store in downtown Chicago, two parents with sons Marcus, age three, and Alexander, age five. The store had custom metal stanchions for placement within the store to direct the flow of customer traffic, salvaged posts made of 1800’s-era iron fences or stair posts. The stanchions were freestanding, but mounted on heavy concrete bases and connected with ropes to control shopper traffic. As the family was leaving, the parents heard their son Marcus begin crying. The father, who had heard a loud noise immediately preceding Marcus’s cries, saw that one of the stanchions had been knocked to the ground, striking the boy and pinning his hand. Marcus lost his left middle finger and seriously injured his index finger. Neither parent witnessed what had happened, but the boys admitted to swinging on the ropes, running around the dividers, and climbing the stanchions. 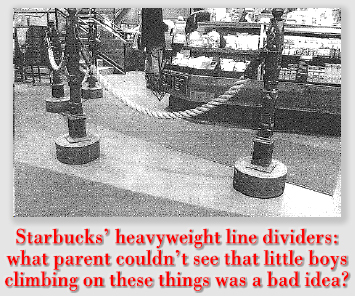 Naturally, the Rohs sued Starbucks, claiming it was negligent by failing to safely maintain the premises, to adequately secure the stanchion, to properly inspect it to ensure its stability, to warn patrons of the potential danger posed by the stanchion, or to realize that minor patrons would not appreciate the risk posed by the unsecured stanchion. 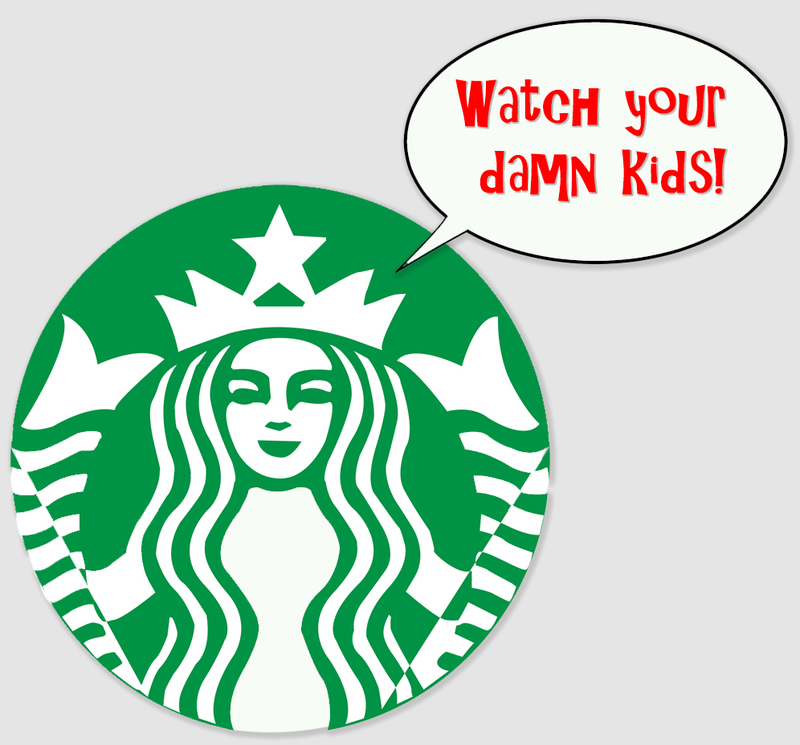 The district court granted summary judgment for Starbucks, holding that the boy’s parents, not Starbucks, bore the responsibility to protect Marcus from the obvious danger posed by playing on the unsecured stanchions. Held: The Rohs collect nothing, because any duty owed Marcus by Starbucks was abrogated by his parents’ presence with him in the store that day. Whether a duty exists in a given case turns on the foreseeability and likelihood of the injury, the difficulty of guarding against it, and the consequences of laying the burden to guard against the danger on the defendant. 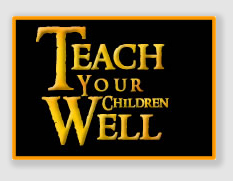 Generally, landowners or occupiers in Illinois owe no greater duty to small children than the duty owed to adults. In premises-liability cases involving injury to a child, “the true basis of liability [is] the foreseeability of harm to the child.” The Court said that a child’s injury will be deemed foreseeable to the landowner if (1) the owner or occupier knows or should know that children habitually frequent the property; (2) a defective structure or dangerous condition is present on the property; (3) the defective structure or dangerous condition is likely to injure children because they are incapable, due to their age and immaturity, of appreciating the risk involved; and (4) the expense and inconvenience of remedying the defective structure or dangerous condition is slight when compared to the risk to children.